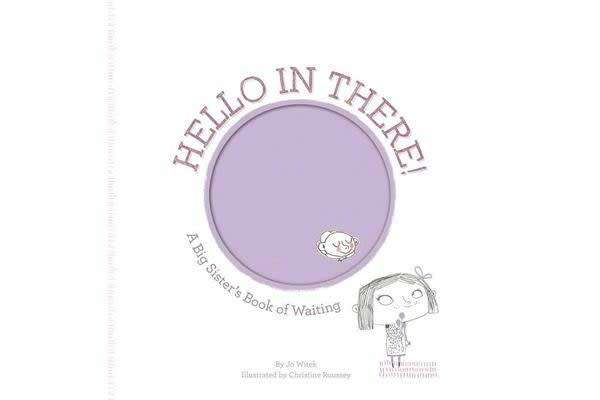 This book is a heartfelt look at the wonder and excitement of waiting…and waiting…and waiting for a new sibling to arrive. The charming protagonist of this story is so eager to step into her role as a big sister that she’s starting early! She sticks close to her mum so she can sing songs to her sibling to be (loudly, of course) and explain all the great things waiting in the outside world (Cupcakes! Strawberries! Swimming!). 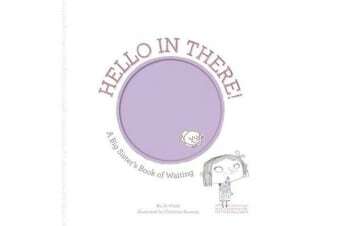 Quaint line drawings and lovely patterns lend a breezy, light hearted atmosphere to the story and a variety of playful flaps add gentle humor, showing the new baby blissfully tucked away in its mum’s belly.